Jon Snow and Co. could definitely have used one of these bad boys when they set out beyond The Wall. 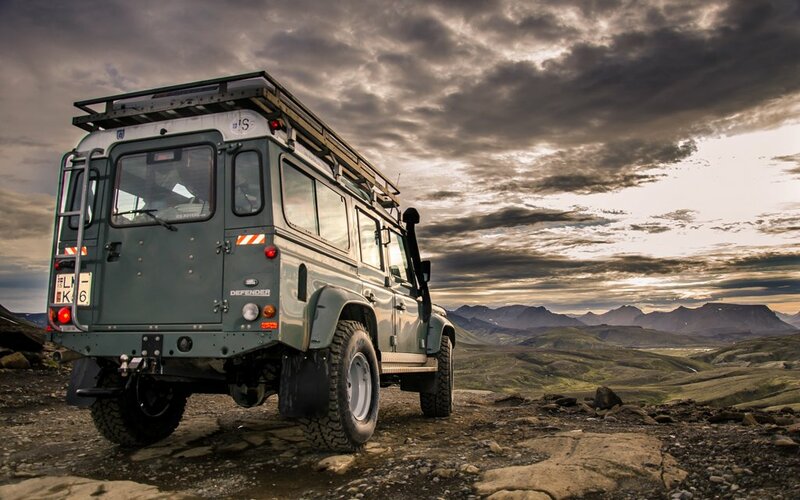 Ice Rovers is the latest foray into Iceland’s adventure tourism bonanza, a family-owned rental service based in Reykjavík that’ll cover all your off-road camping needs. 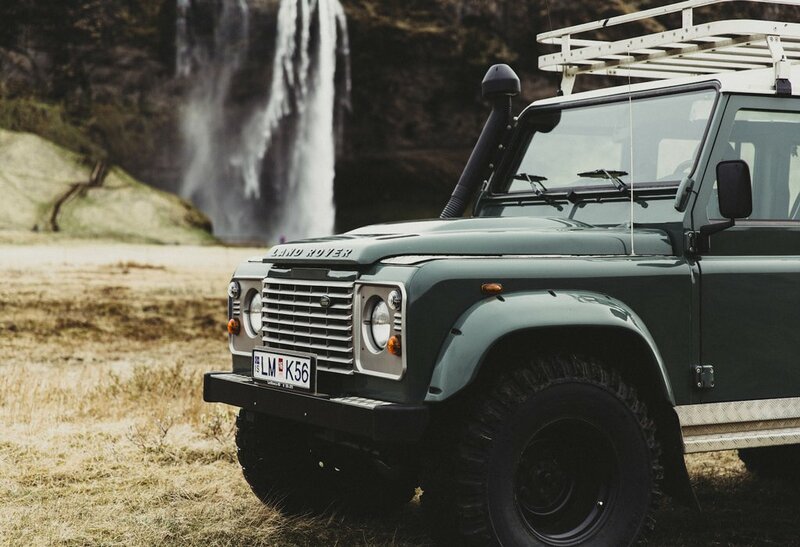 With Land Rover Defenders, Discoveries, Ford Transit mini-buses and rooftop tents to choose from, you’ll be moving from waterfall to geyser with ease. And in high style, we might add. A buffed Land Rover Defender stunting on some lichen-frosted rocks as snow-capped volcano peaks poke out in the background? That’s a match made in geothermal heaven. And each of the Defender models in Ice Rover’s fleet are prepped for the unknown, equipped with unparalleled 4WD, seven seats for friends or baggage, the option to add a rooftop tent and monstrous tires yet to see backcountry gravel they can’t handle. Ready to book one? More info here.